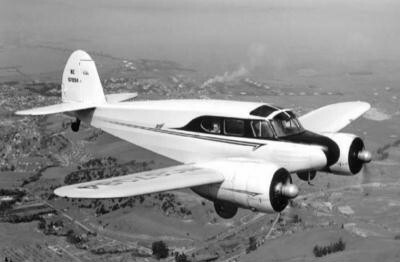 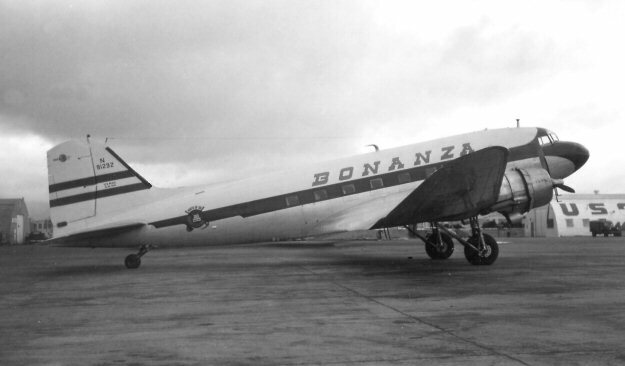 AM-105: AM-105 was awarded to Bonanza Air Lines. 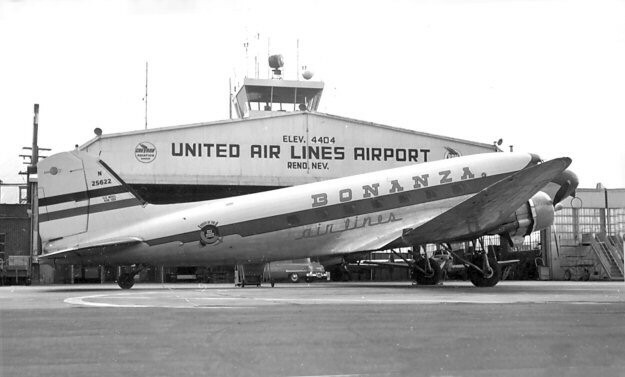 Edmund Converse, (former lieutenant commander in the US Navy) and Charlie Keene (operator of a small air-charter operation in Santa Paula CA) and June Simon (daughter of "Pop" Simon, the former secretary-director of the Las Vegas Chamber of Commerce) formed Bonanza Air Services in Las Vegas NV on December 31, 1945. 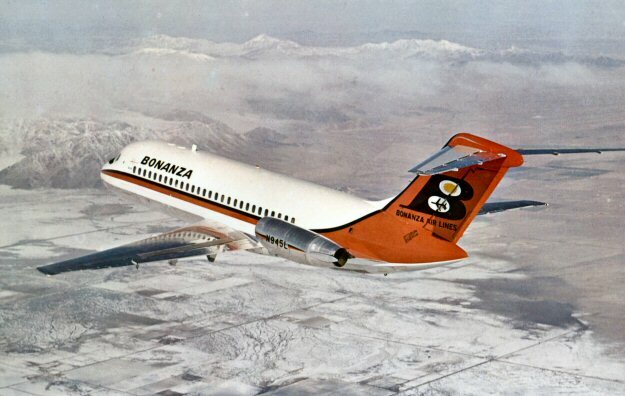 Initially Bonanza was primarily a charter operator with a fleet of three Cessna T-50's stationed at Sky Haven Airfield (now known as the North Las Vegas Air Terminal). 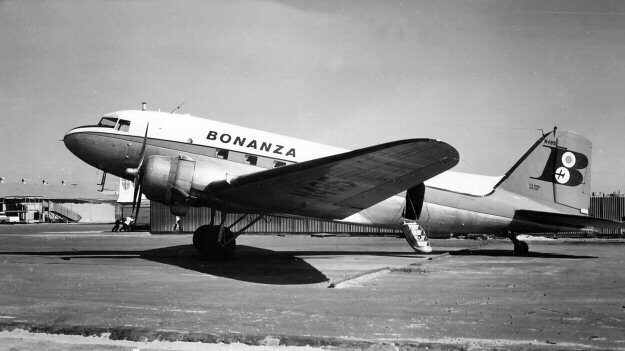 Bonanza purchased two DC-3's and on August 5, 1946 began scheduled intra-state air services between Las Vegas and Reno NV under its new name, Bonanza Air Lines while moving to a new home base at Alamo Field (now called McCarran International Airport). 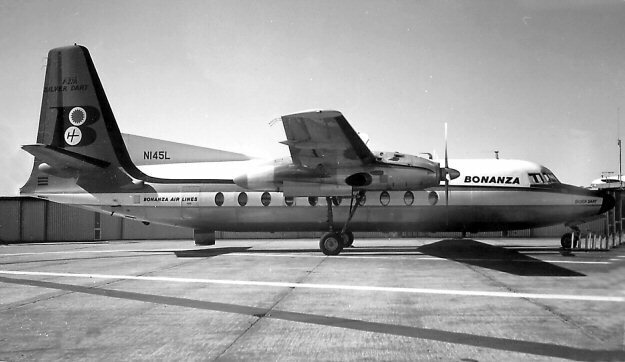 AM-105 was awarded to Bonanza and on December 20, 1949 it began scheduled flight services between Reno NV and Phoenix AZ. 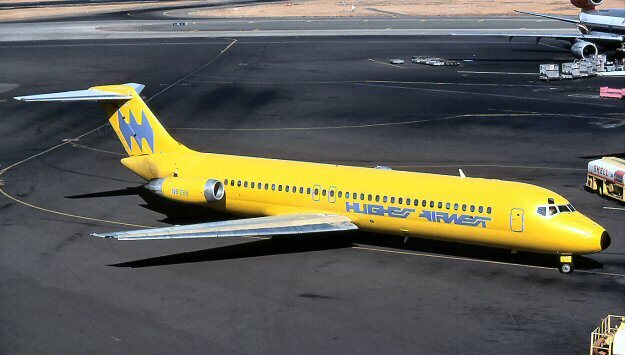 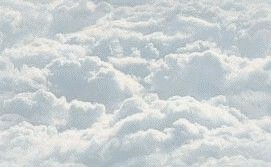 Effective April 17, 1968 Bonanza Air Lines, Pacific Air Lines and West Coast Airlines mearged to form Hughes AirWest.